I heard this yesterday but didn't have the chance to get this posted until now. 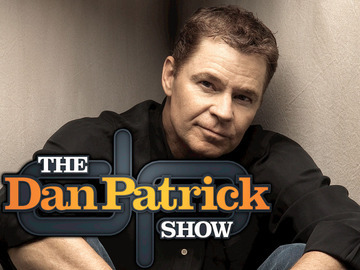 I'm a huge fan of the Dan Patrick Show. So when Brady Hoke calls in, that's appointment radio for me. Brady talks a little bit about his routine, family time, the NFL, Skyline Chili, and also breaks down the Irish. Here's his call from hour 3 of the yesterday's show.